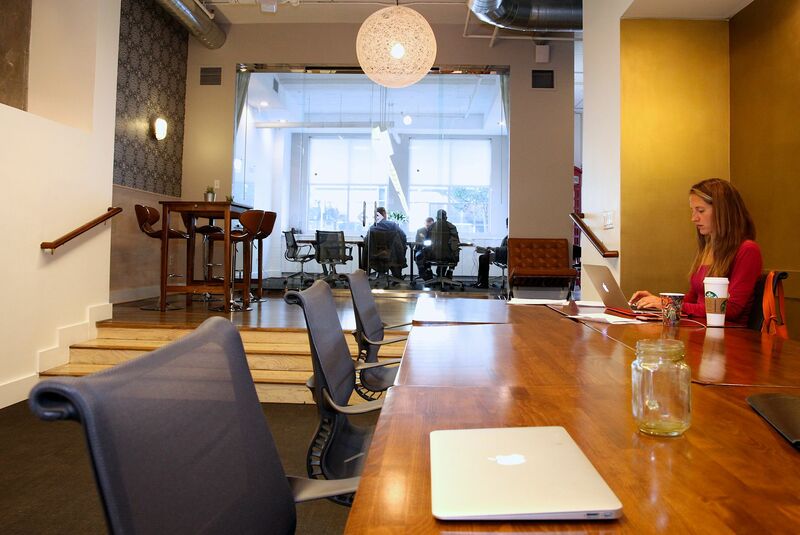 An exclusive shared workspace environment within a Santa Monica beach community, Village Workspace offers professional independents with full facilities, great hospitality and a forward thinking community. 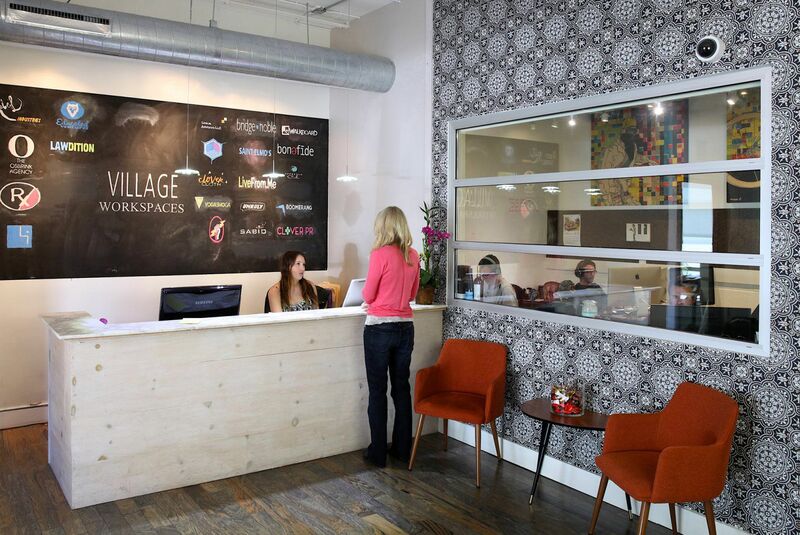 With onsite staff on the ready to help you out with membership options or any other inquiry, Village Workspace provides you with the best. Member amenities include blazing fast internet, bookable conference rooms, complimentary coffee, tea and snacks as well as exclusive event access. 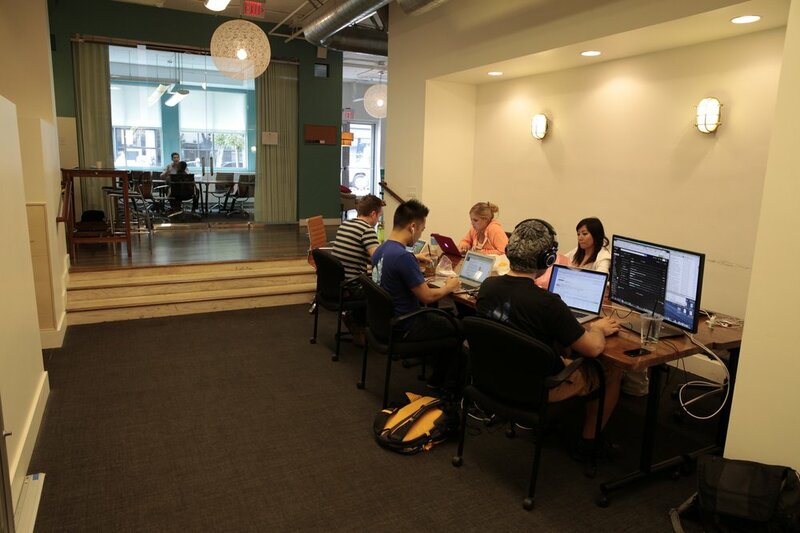 A great environment for getting work done and a dynamic community to connect with, engage with the people at Village Workspace to explore collaborative opportunities. Enjoy the work vibes and stable professional development. 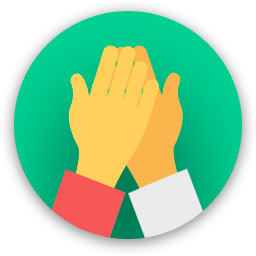 Are you a member of Village Workspaces? 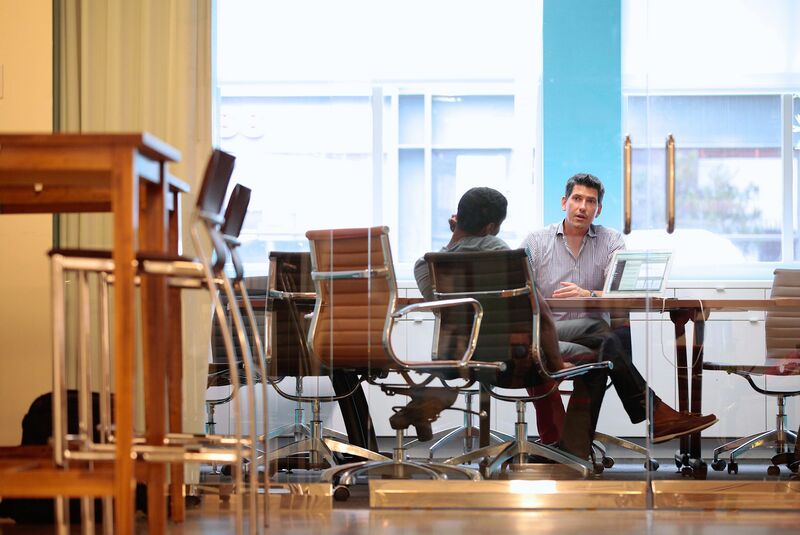 Village Workspaces is a beautiful, modern space where members come to enjoy a sophisticated work atmosphere. 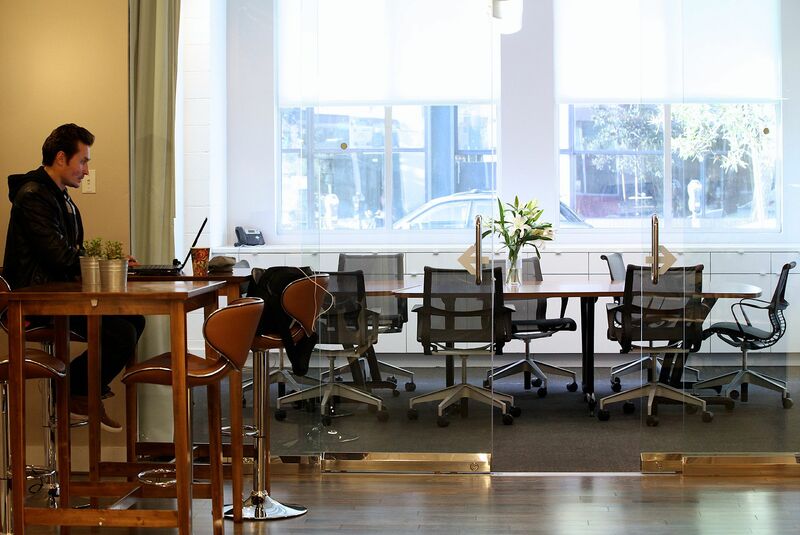 There is plenty of open space at both Village Workspaces locations and the buildings are designed such that the natural light filters in so nicely. There are monthly happy hour events and then also a number of other mingling opportunities. It is a great place to make a meeting because there is complimentary coffee, tea, water, and other small snacking items. Guests are continually impressed by the look and feel of the place and it is definitely a creative haven to check out on the west side of LA. There is free street parking and it's close to Trader Joe's! 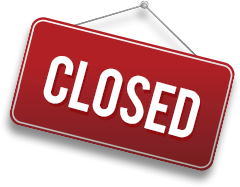 Village Workspaces will be in touch with you soon to confirm. 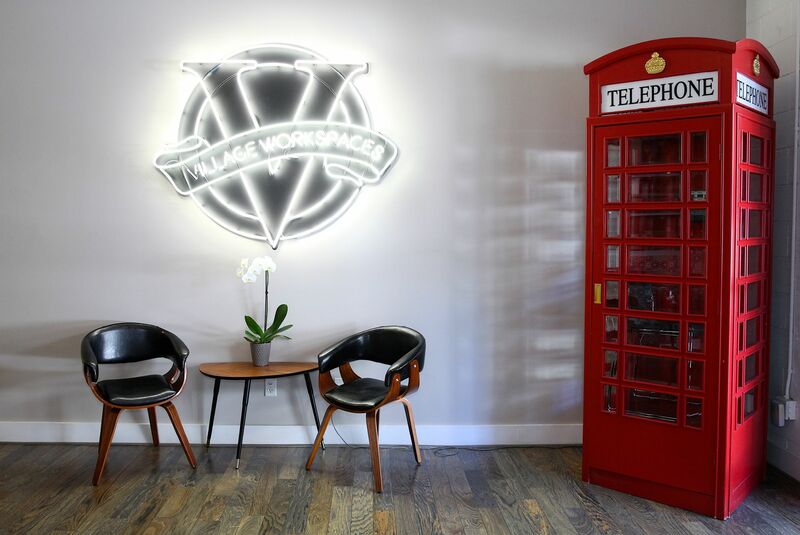 Village Workspaces has received your membership enquiry and will be in touch with you soon.